There is a whole lot of activities coming up in Brunswick County, NC, and more than one of them involves fishing. That’s not a surprise to those of us who live here. With the Atlantic Ocean as one of our boundaries and the number of rivers, streams, lakes and salt marsh locations – not to mention the Intracoastal Waterway – there are so many opportunities to fish here. Even the events that do not include fishing – include water. Saturday offers the Southport NatureFest where the whole family can enjoy fun events designed to inform and educate as well. Another Saturday event will be the US Coast Guard Safety Expo on Oak Island, NC, featuring Coastie, the Safe Boat, and Sammy, The Sea Otter. On Saturday, also, Boiling Spring Lakes, NC, offers its annual fishing event for kids – the Small Fry Fishing Tournament. What a great way for kids to learn how to fish – with the help of officers from the police department. 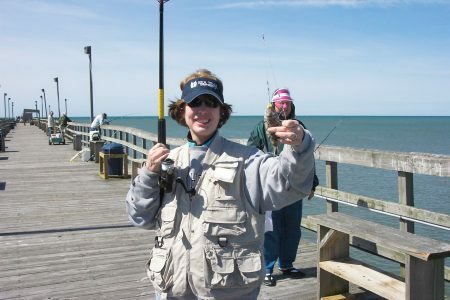 While the kids are learning to fish in Boiling spring Lakes, the moms can be learning all about fishing on Oak Island, NC, at the Women Anglers in Training Weekend (WAIT). This event runs Saturday and Sunday. 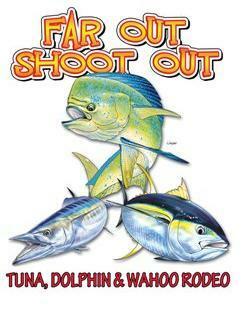 It’s not too soon to start preparing for The Far Out Shoot Out Fishing Tournament which begins on Saturday, May 7, in Ocean Isle Beach, NC. It’s that time of the year again – the time when the town of Holden Beach, NC celebrates the arrival of spring with their Days at the Docks Festival. The festival runs Saturday and Sunday, April 23rd and 24th, so you can choose your day – or attend both days. This year along with their famous Bopple Race they will be holding a Cardboard Box Paddle Race. For an evening of dancing, Saturday evening, April 23rd, offers the Black Tie Optional Gala at the St. James Community Center in Southport, NC. If you prefer to do your dancing in the afternoon, you might consider the Strawberry and Wine Festival at the Silver Coast Winery in Ocean Isle Beach, NC on Sunday, April 24th, from 1 PM until 5 PM. There, you can enjoy the music of Mike’s Garage Band. Spring, and our thoughts turn to beautiful blooms and plants. If you would like to increase the beauty of your surroundings in Leland, NC, you can stop by their Plant Giveaway on Saturday, April 23rd, from 10 AM until all the plants are gone. Can you believe it is the middle of April already? I hope you have your taxes done because you don’t want to be staying home working on them this weekend. Not when you can take the whole family to the Cape Fear Regional Jetport in the Town of Oak Island, NC and enjoy loads of fun. So, what’s so much fun about going to an airport? There will be a whole lot of phlocking going on. Read on…..
Saturday morning, April 1, 2016, will begin at 8 AM when all the ‘Parrotheads’ will phlock together for the Oak Island Lighthouse 1/2 Marathon 10K/5K Run/Walk on Oak Island, NC. You and your phlock can fly over to the jetport between 8:30 and 11:30 for an all you can eat pancake breakfast to start your day of fun. From 9 AM until to 11 AM, you can indulge your inner artist by participating in the ‘Chalk Art on the Apron’ where artbirds will decorate the dance floor at the west ramp. (Call the chamber to sign up) From 9 AM until 2 PM you can take in the ‘Wings and Wheels’ show with classic cars, airplanes and helicopters. From 9 AM until 5 PM a World War II C-4 airplane will be available for touring. After the tours, the plane will take off and air drop 200 Hershey’s candy bars onto the airfield. From 3:30 PM until 9:30 PM, you can dance to the music at the Phlock to the Beach Concert provided by the Mango Boys and the Coco Loco Party Band. 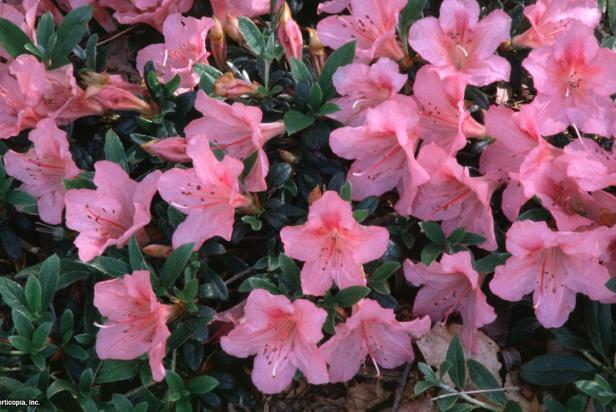 As you likely know, this is the weekend of the NC Azalea Festival in Wilmington, NC. You may ask, “What does the Azalea Festival have to do with events in Brunswick County, NC?” The answer is, “A lot more than you can imagine.” Twenty-four years ago we were traveling through the south looking for a new place to live. We were headed north again after having made several stops in Florida. We were using a book of place recommendations and I was looking forward to seeing Southport, NC. However, my husband had other ideas. He was planning to head straight for Wilmington, NC. We stopped in Shallotte, NC to call ahead and reserve a room. There was no room at the inn. It was Azalea Festival weekend and every hotel was full. The person he talked to suggested that we stay in Southport, NC at a motel that now no longer exists. I have been here ever since that serendipitous day. 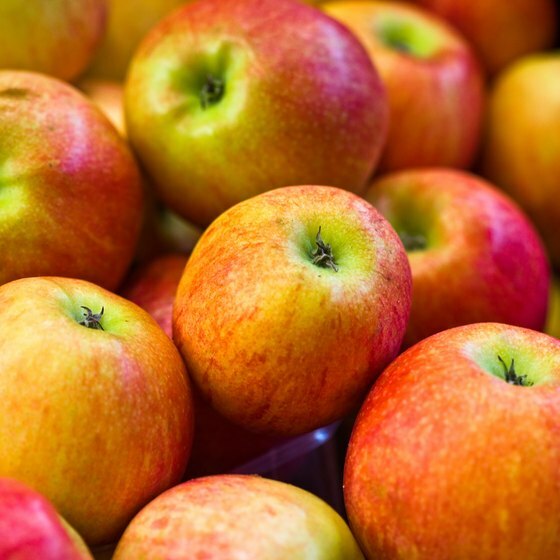 The Azalea Festival is filled with fun things to do, however, there are some interesting events happening in Brunswick County, NC this weekend as well. Spring is in the air and music is in the air. Put them together and you get the Brunswick Concert Band Spring Concert, A Spring Bouquet, with the first of three performances happening on Sunday at Winding River Plantation. Also on Sunday, you can stretch your limbs and take you dog with you at The Brunswick Forest Veterinary Hospital Hound Hustle 10K and 5K and 1 Mile Trot with Spot. Proceeds benefit Brunswick County Animal Services. Interesting attractions, including some annual events and a host of amazing history can be found in the Southport, NC area. The Southport Visitors Center located in the Fort Johnston Garrison House on Davis Street is a great place to begin. You will find a fascinating wall display of the history of the area, historical artifacts and playbills from the films that were made in Southport, NC. A free brochure for the Southport Trail, a self-guided tour, is available as is information from one of the friendly and knowledgeable volunteers who will be happy to answer your questions. Adjacent to the visitors’ center is the North Carolina Maritime Museum at Southport. You can wander through the museum on your own or take a guided tour through the exhibits of maritime life from the time of the American Indians to the present, including a pirate exhibit and interactive exhibits such as a deep diving research periscope and a nautical knot board. You can purchase souvenirs including pirate memorabilia from the gift shop as well. If you are interested in chartering a sailing cruise you may want to check out Priority Sailing. S/V Kelly Allen Cruises offers cruises aboard the Kelly Allen, a 37-foot O’Day center cockpit sloop. 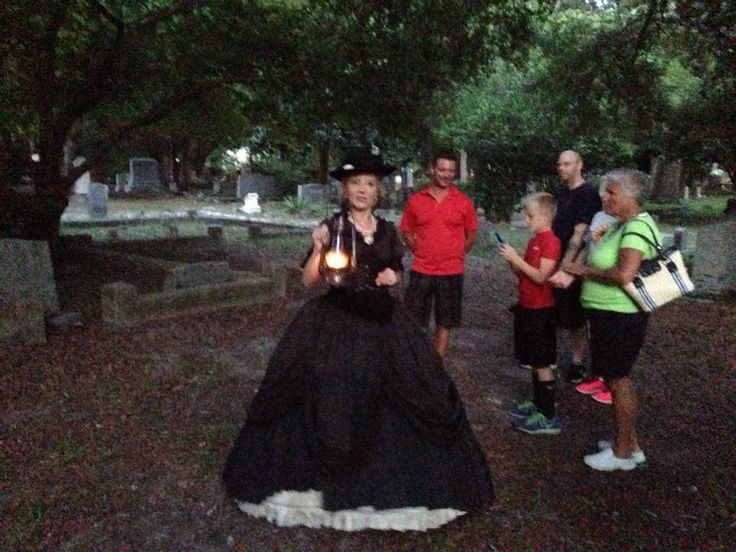 Landlubbers can participate in a lantern lit Ghost Walk. Historical Southport Bicycle Tours are available as well. Just contact Emma at The Adventure Kayak Company in the 800 block of N. Howe Street. If you prefer to stroll the tree lined streets there are a number of sites you will not want to miss. Southport’s oldest churches, The Chapel of Cross at St. Philip’s on E. Moore Street and Trinity United Methodist Church on E. Nash Street are lovely to behold yet distinctly different. You can visit The Grove at Franklin Square Park on Howe Street where the low walls were constructed of ballast stones used in ships more than 100 years ago. Stroll to Keziah Memorial Park on W. Moore Street where the main attraction is the Indian Trail Tree estimated to be more than 800 years old. At the corner of Nash and Rhett Streets you will find the Old Brunswick County Jail and across Rhett Street, the Old Smithville Burying Ground. 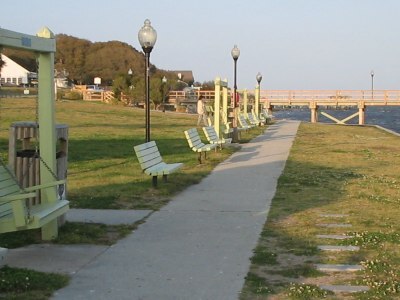 Then head back to Waterfront Park at Bay and Howe Streets and relax on the swings while taking in the gorgeous water views.